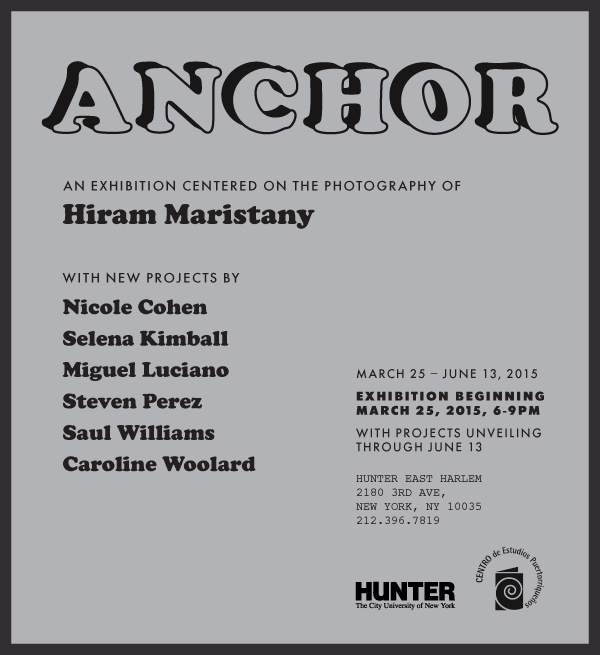 Hunter East Harlem Gallery at Hunter College is thrilled to present the multilayered exhibition Anchor. The exhibition features iconic and some, never-before-seen photographs by Hiram Maristany, and six contemporary artists—Nicole Cohen, Selena Kimball, Miguel Luciano, Steven Perez, Saul Williams, and Caroline Woolard—who have selected photographs from Maristany’s personal collection and are using them to create unique new works that will be exhibited in the gallery and in various locations throughout the East Harlem neighborhood over the exhibition’s duration. 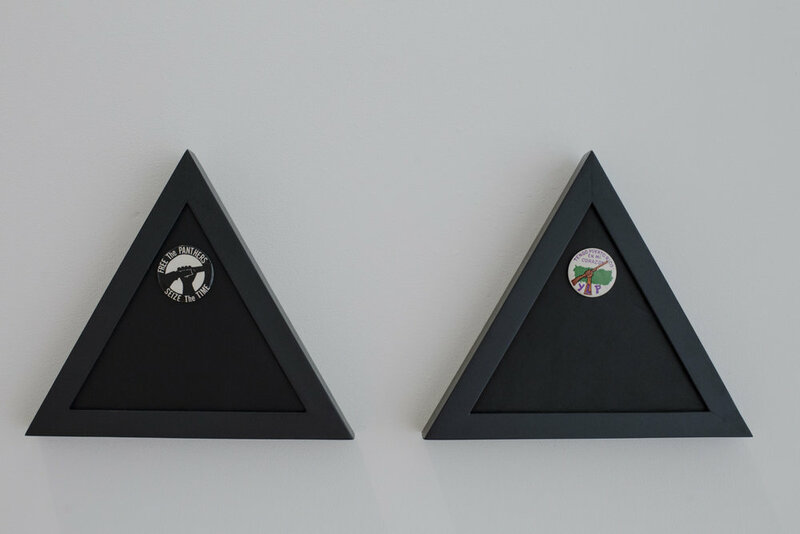 By simultaneously engaging and enticing artistic production anchored in historical consciousness and grounded in the East Harlem neighborhood, the exhibition seeks to trigger a broader dialogue on the past, present, and future identity of the community. 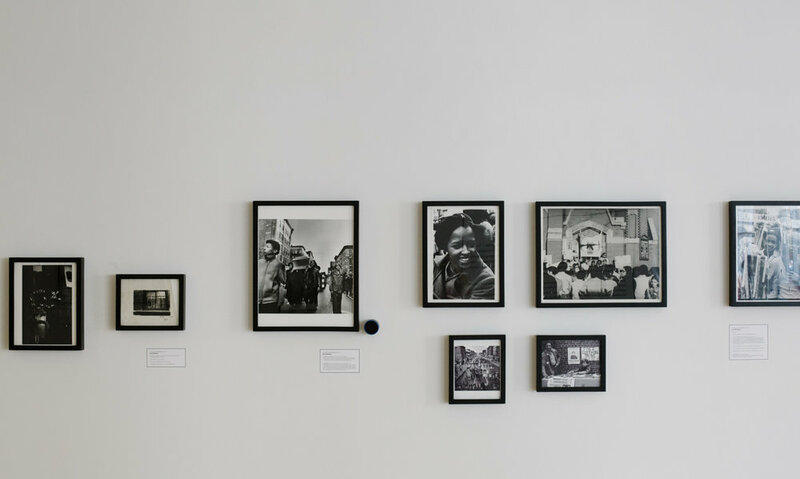 The exhibition features approximately 35 photographs that span Maristany’s prolific career documenting the street life of East Harlem from the 1960s to the 1980s. 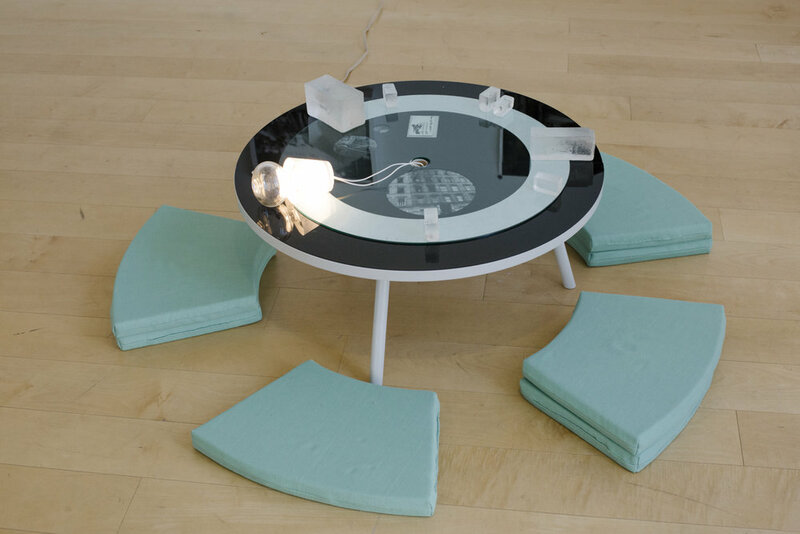 In addition, the invited contemporary artists will display their selection from Maristany’s personal collection in the gallery, combined with elements of new works they have produced specifically for the exhibition. The commissioned public projects will take viewers into the East Harlem community—churches, local businesses, and revered landmarks—intended as part walking tour, part personal journey, and part historical investigation. Rounding out the program, Maristany will document eash artist project with photographs and produce custom postcards for the catalogue that reflect the exhibition’s enduring spirit. Maristany has been taking photos of his native East Harlem neighborhood for the past forty years. 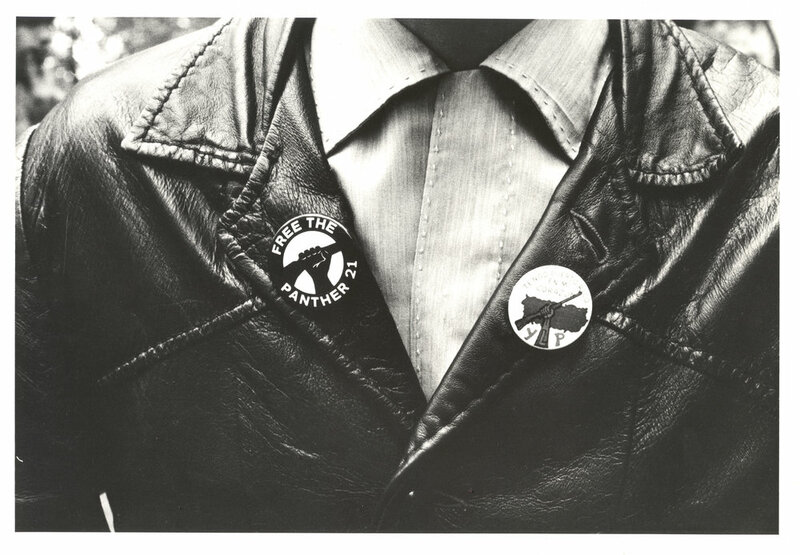 He began his photography career documenting the street life of East Harlem, eventually becoming the official photographer of the radical group The Young Lords. 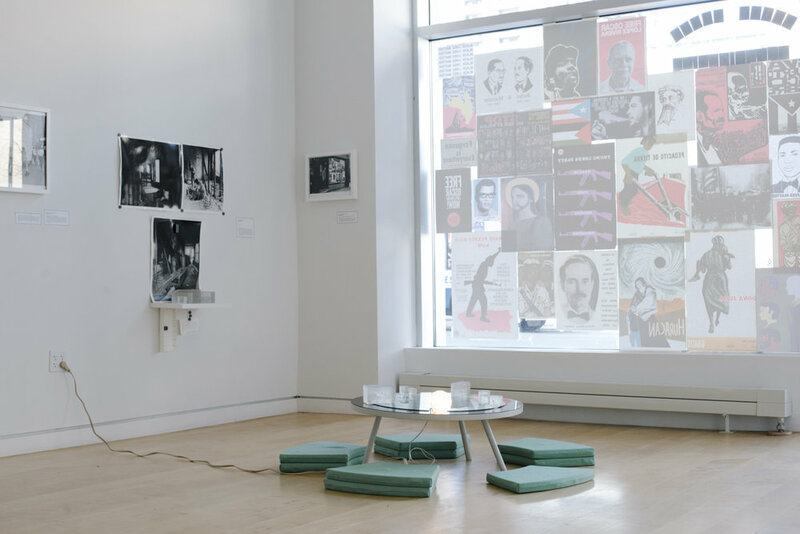 He spent years documenting the work of the activist group and, as a person of Puerto Rican descent, was deeply involved in the growth of the Puerto Rican arts movement in New York. Part photojournalism and part portraiture, Maristany’s photographs transport the viewer to a time and place where the medium’s vitality and presence can be understood through a socially conscious lens. By using Maristany’s photographs as a focal point—an anchor that simultaneously grounds and provokes a contemporary investigation—the exhibition becomes part of a conversation about present-day community in East Harlem and Harlem. Anchor has been made possible through generous support provided by The Office of the President at Hunter College and Center for Puerto Rican Studies at Hunter College. Additional leadership support of the Hunter College Art Galleries and this exhibition has been provided by Agnes Gund, Carol Goldberg, and an anonymous donor. 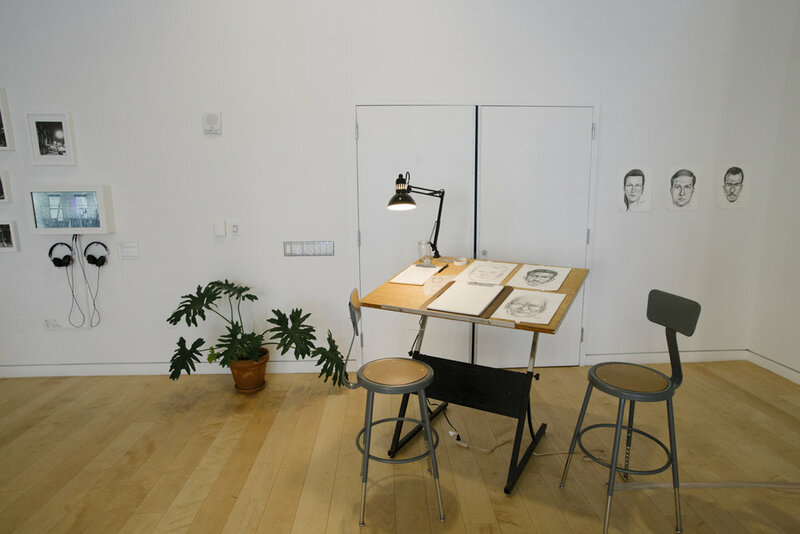 April 30: Nicole Cohen video installation opening at Church of Our Lady of Mount Carmel, 448 E 116th St.
May 7 & 21: Sketch artist Stephen Mancusi hosting portrait drawing sessions as a part of Selena Kimball’s project. May 29: Saul Williams public performance at St. Edward the Martyr Church, 14 E 109th St.